After the skipper, Virat Kohli took carved a couple of victories for team India in the Test and ODI series, it was Rohit Sharma who took the charge of captaincy in the T20I series against Windies and whitewashed the guests by 3-0. 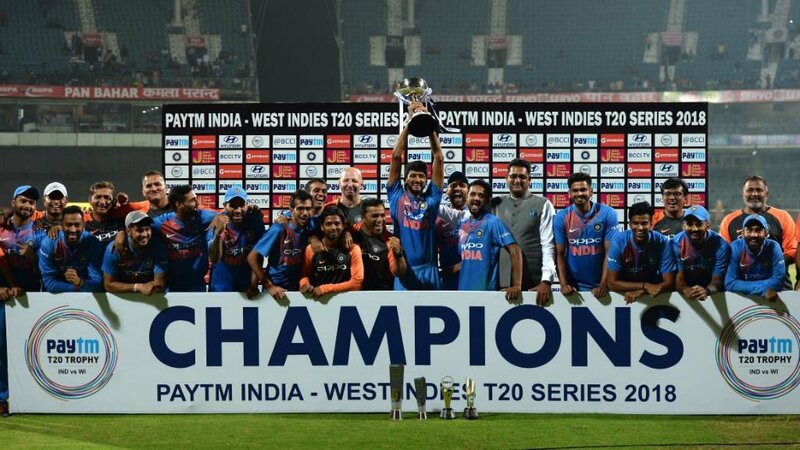 After winning the first two matches in Kolkata and Lucknow, team India defeated Windies by 6 wickets in the final encounter as well and won the T20I series. 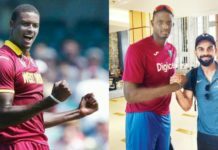 However, unlike the first two that turned out to be pretty one-sided matches, the final encounter at MA Chidambaram Stadium in Chennai, turned out to be a thriller one and India defeated the Windies by 6 wickets. 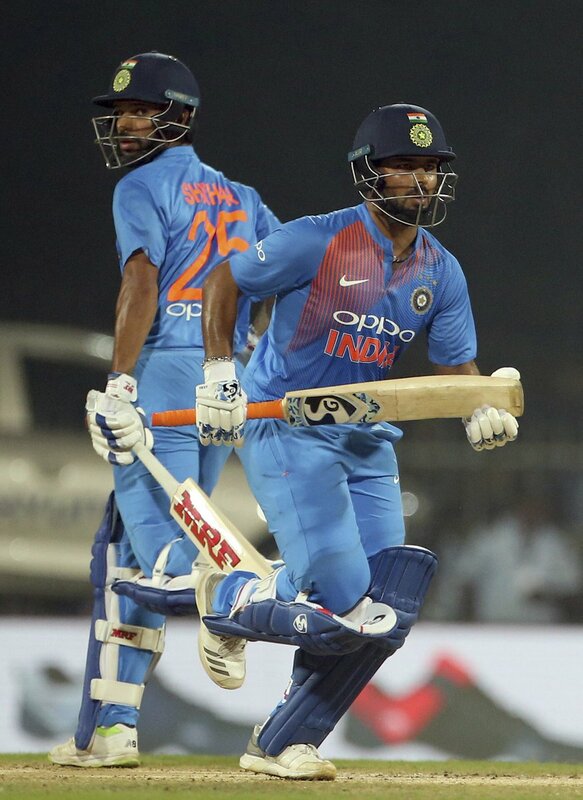 It was a complete entertainment match with stunning performance from Shikhar Dhawan and Rishabh Pant. Shikhar Dhawan gave a thrilling performance and scored 92 runs and took India to the winning side, doing so, he smashed 10 fours and 2 sixes. Rishabh Pant also went on to make his maiden fifty and scored 58 runs and smashed 3 sixes and 5 fours. It was a complete entertainment and a Dhawan-Pant show last night as India won the match by 6 wickets. 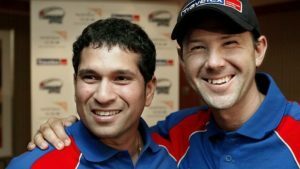 As soon as the Men In Blue won the series, a wave of tweets and appreciation posts hit the social media. 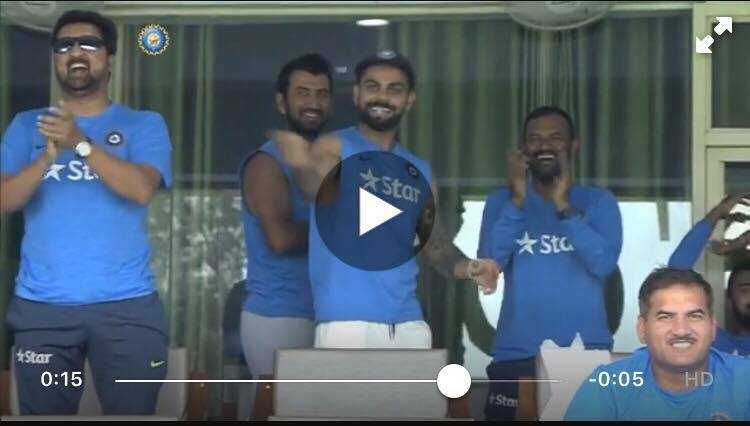 From cricketers to celebrities to fans, everyone took to twitter and congratulated team India on their win. 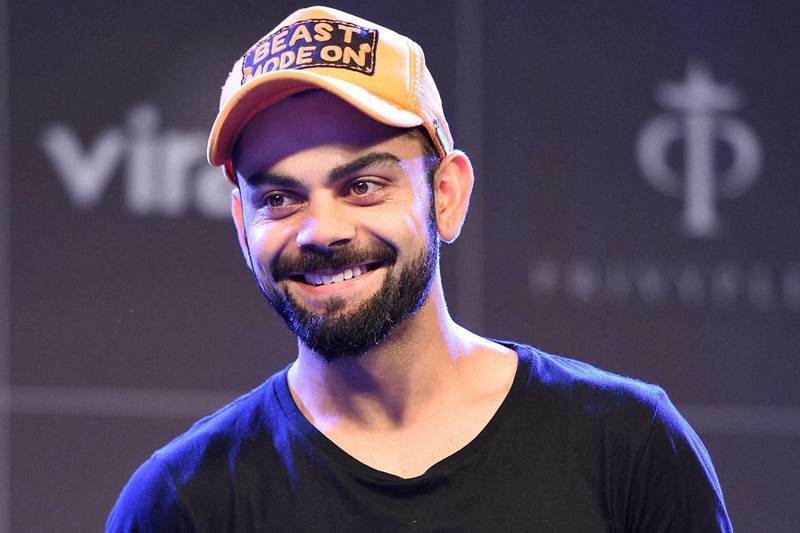 Virat Kohli, the skipper of India, who was on rest for this series took to twitter and appreciated the performance of Men In Blue. 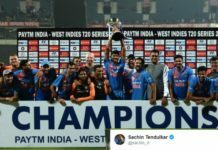 In his tweet, he congratulated team India and all the staff members as well on India’s win against Windies.